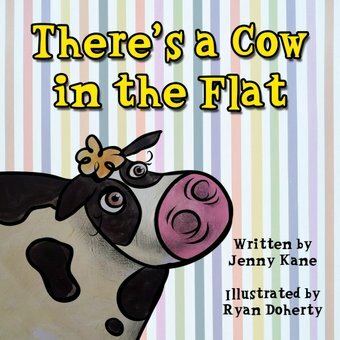 A cow has managed to stray into Oscar’s third storey flat! Has she beamed in from outer space? Is she an acrobatic circus cow? She certainly really loves eating furniture? As Oscar imagines how the cow could have got into the flat, he and his Mum try everything they can to get her out again, before there is no sofa left!